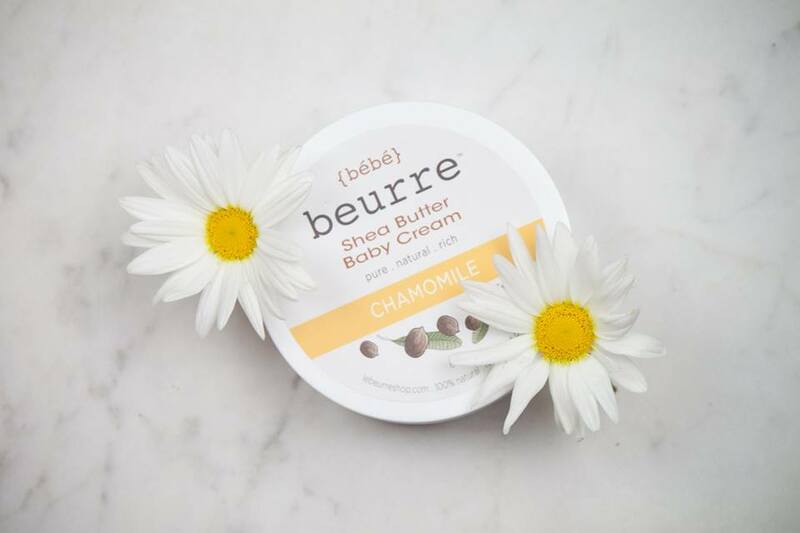 Beurre Bebe Shea Butter Baby Cream contains all natural, protective, moisturizing and skin strengthening properties that are essential for baby’s skin. Shea Butter has naturally occurring anti-bacterial, anti-inflammatory and healing compounds that work to resolve, soothe and clear up skin irritations. Chamomile is excellent for calming and relaxing baby after bath time.